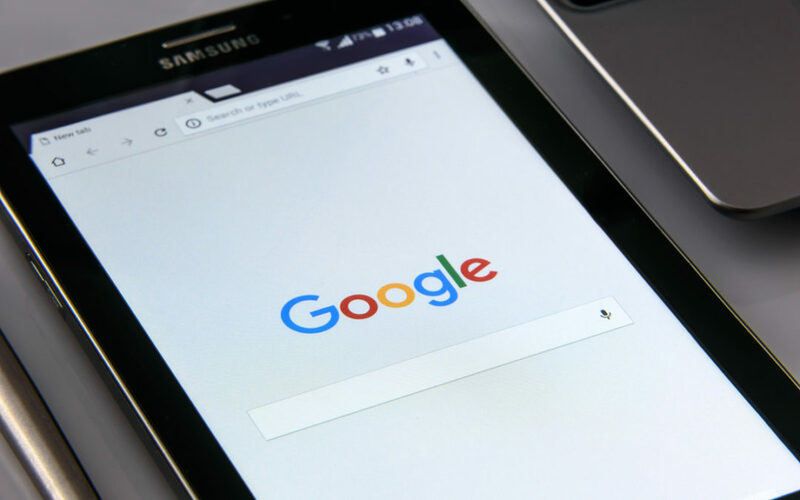 Unless you pay close attention to digital news, you may not have noticed the announcement that Google has put a stop to all addiction treatment center sponsored ads. This decision came after reports of illegitimate rehabs coming under scrutiny for their mistreatment of people in need of help. While we agree that there needed to be a change, stopping ads altogether is clearly not the answer. Instead, we recommend and hope that Google will put a process in place to require not only a business license, but also accreditation for all medical practices. In addition to stopping the sponsored ads for reputable treatment facilities, Google is continuing to sell ads to the pharmaceutical companies that manufacture and push opioids into the hands of Americans. We need your help. Please sign the change.org petition to Google asking them to allow addiction treatment centers to advertise so that when someone looks for help, they can find it. We have helped thousands of people get their life back after addiction. And we hope to continue to do so for a very long time. If you would like more information, please visit FullCirlceSEM.com for the full story. For over 20 years, St. Gregory Recovery Center has been working to improve and bring innovation to addiction treatment. St. Gregory Recovery Center is accredited by CARF International Accreditation and is a member of the American Psychiatric Association and the National Association of Addiction Treatment Providers.